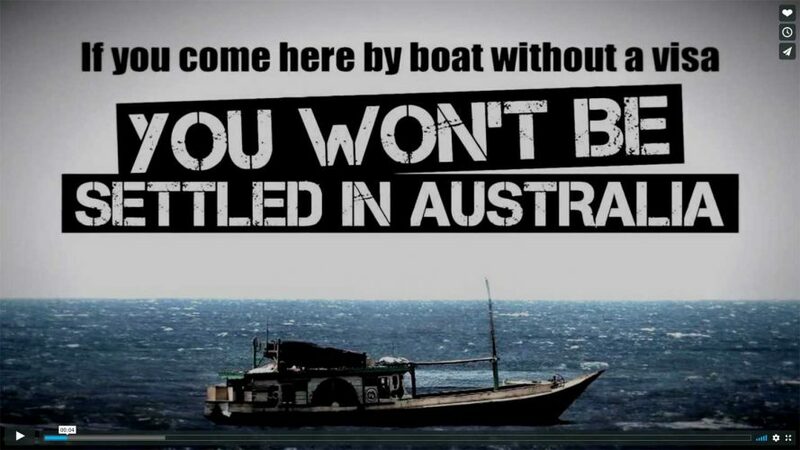 Stop the Boats tells the story of how Australia used a three word slogan to demonise people seeking asylum, fleeing war and persecution; condemning them to indefinite offshore detention and torture in prison camps on Manus Island and Nauru. The story is told by people seeking asylum including children from within detention centres, secretly filmed in Nauru and Manus. 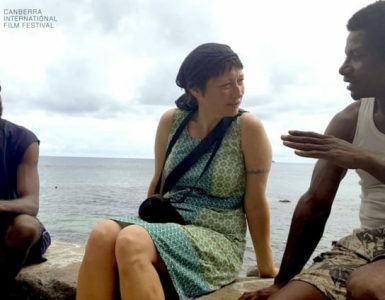 The film features among others Manus Island detainee Behrouz Boochani, children detained in Nauru. Dr Munjed al Muderis, Julian Burnside QC, Ben Doherty, Phil Glendenning, Dr Ai-Lene Chan, Dr Peter Young, Senator Sarah Hanson-Young, Andrew Willkie MP and the late Prime Minister Malcolm Fraser. 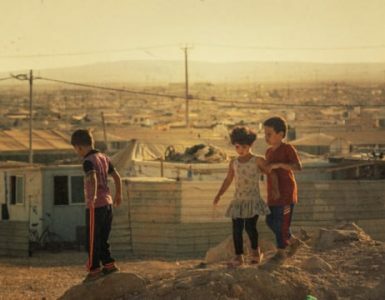 The film featured in our Refugee Film Festival in 2018.